704 Melrose Street Reidsville, NC. | MLS# 905797 | Greensboro Real Estate | Kriegsman & Associates Inc. 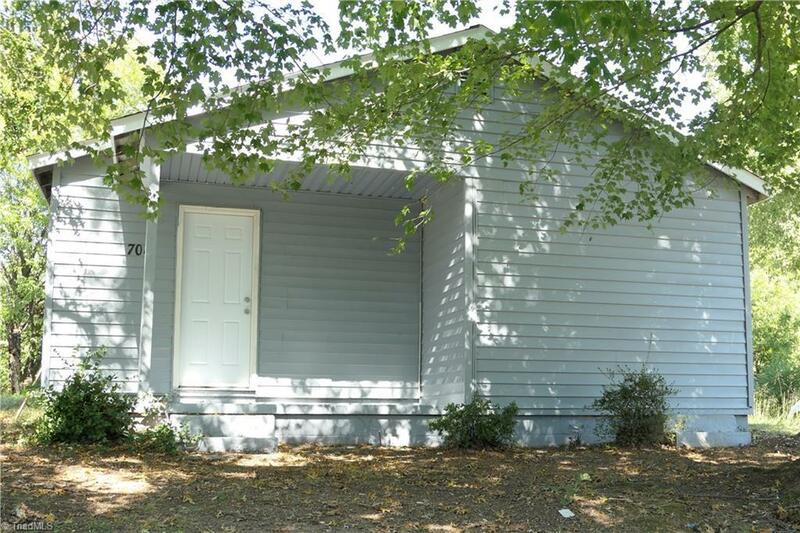 Cute 3 bedroom, 1 bath, single level bungalow recently remodeled. Master bedroom features 5 X 10 walk in closet. Eat in kitchen has new counter top and cabinets. New laminate flooring throughout the house. Bathroom features step-in shower. Small lot for minimal yard maintenance. This would make a nice starter home, or perfect for empty nesters looking to downsize. 2019 tax value is $68,282.